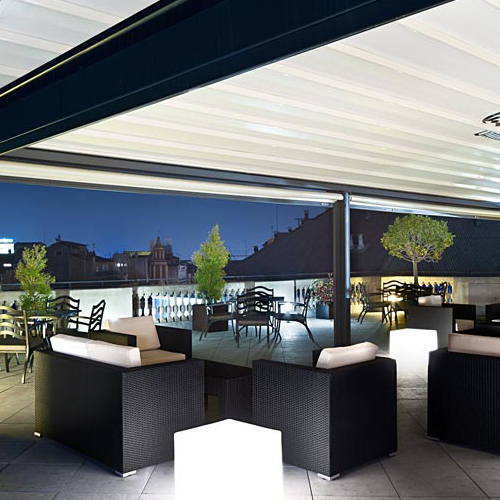 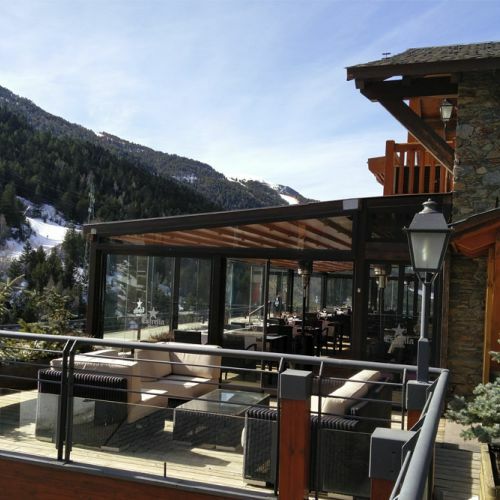 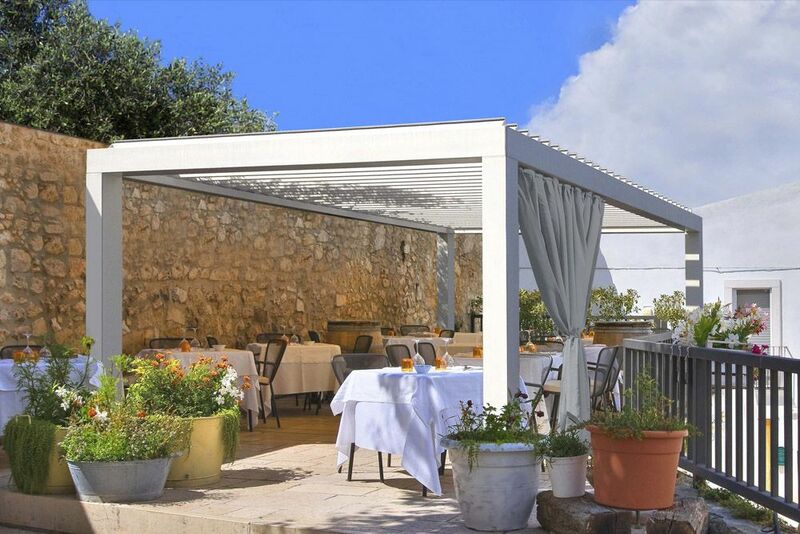 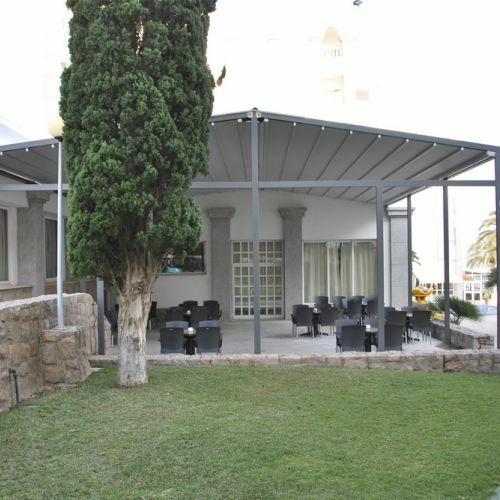 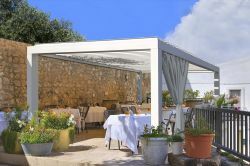 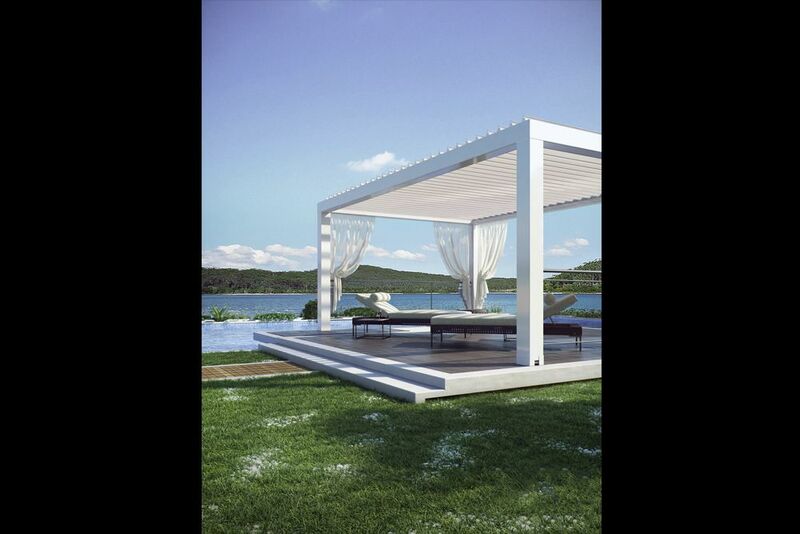 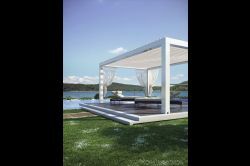 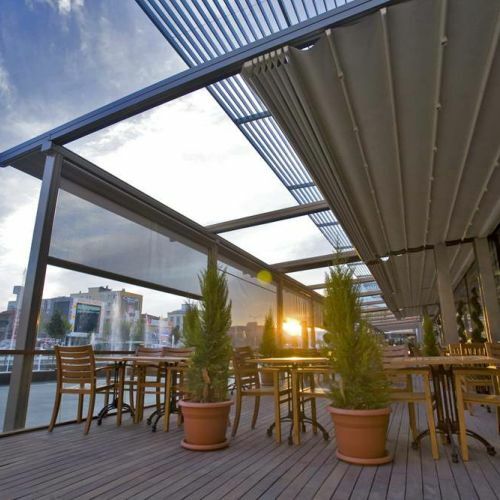 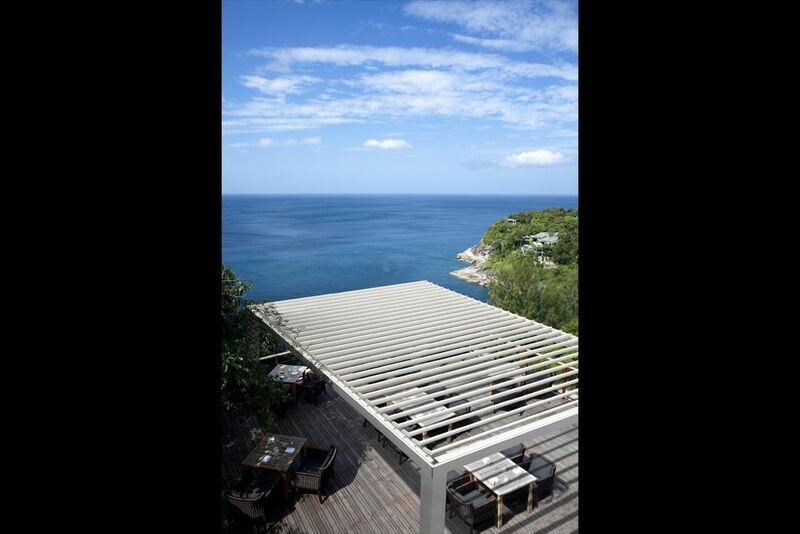 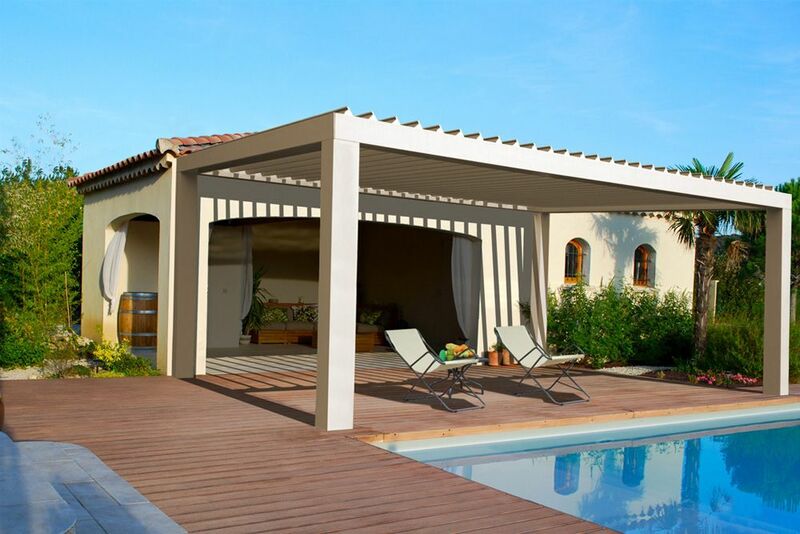 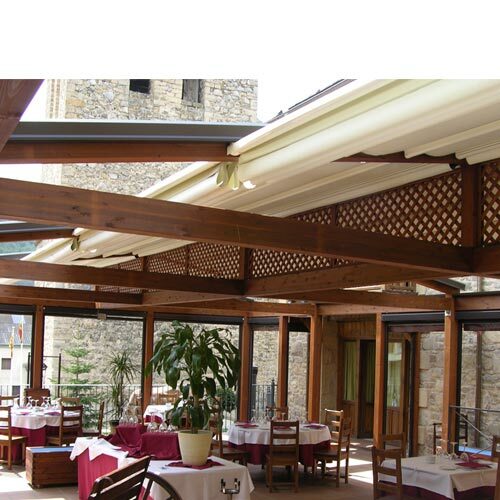 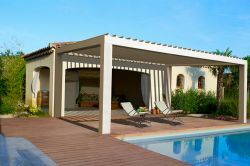 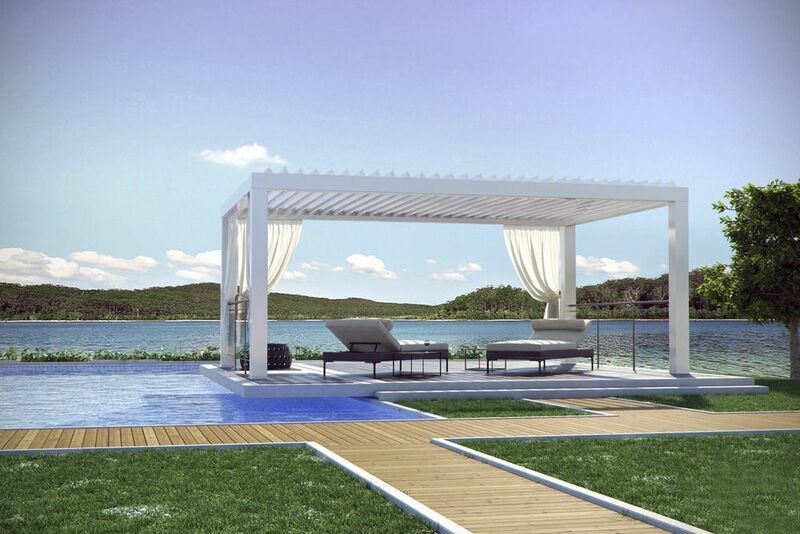 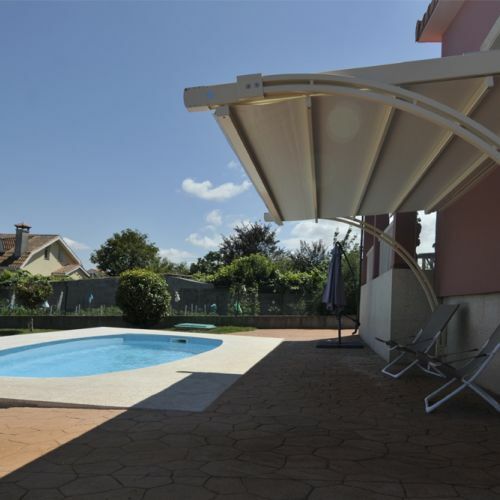 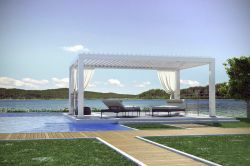 Bioclimatic aluminium self-supporting pergola with a refined and innovative design. 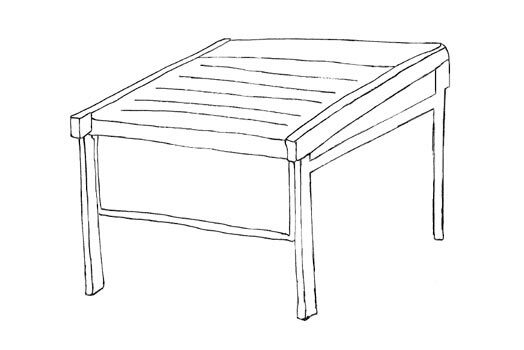 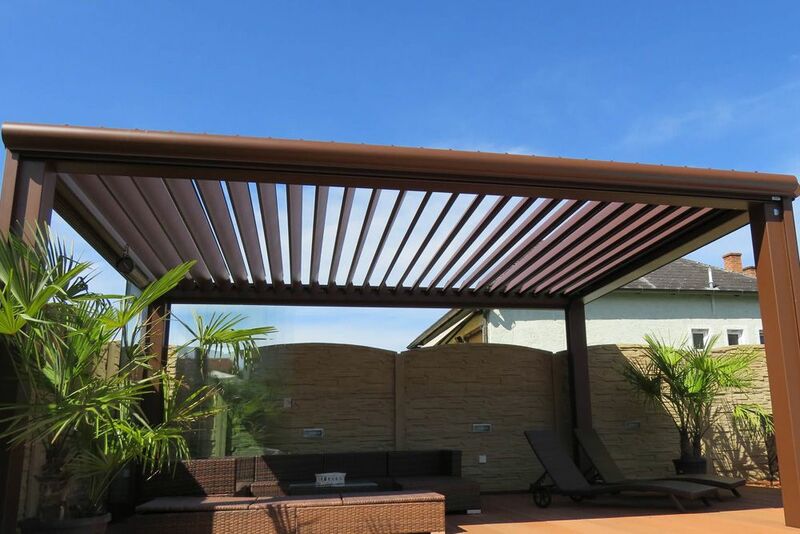 Aluminium cover slats adjustable from 0º to 140º. 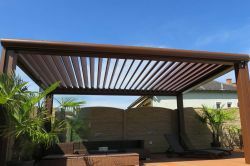 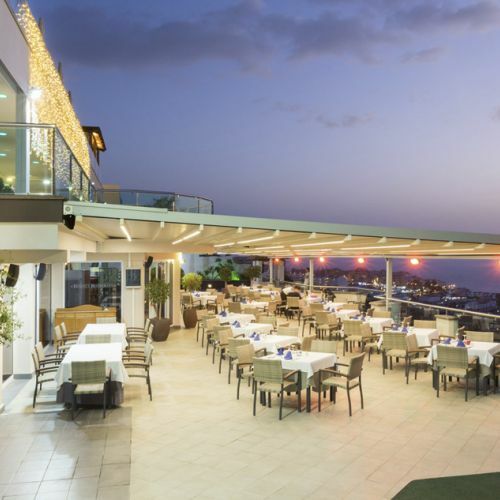 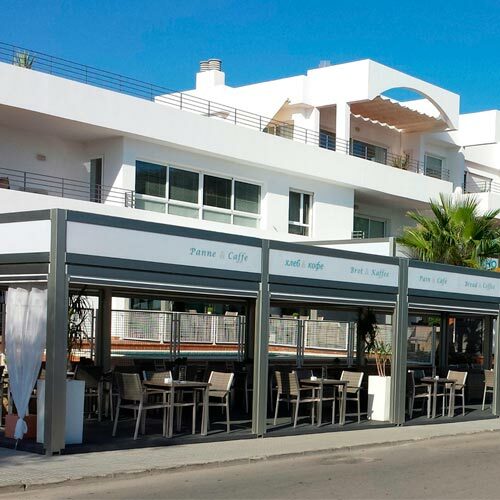 Based on the orientation of the slats, the structure provides full or partial protection from the sun , a perfect climate and safe shaelter from the rain creating a space that you will always enjoy.